Home ⁄ Baseball Content ⁄ Opening Day Sale! It’s Opening Day, which is basically my favorite “holiday” of the year. 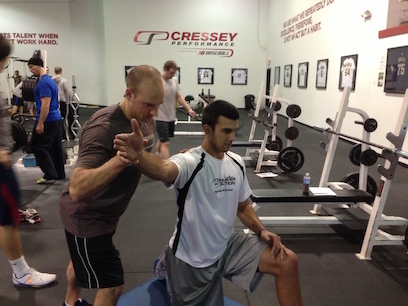 I’m a huge baseball fan, and it means there is plenty of awesome Major League Baseball action to watch, including 39 Cressey Sports Performance athletes on MLB rosters to kick off the season. 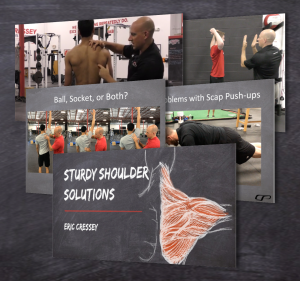 To celebrate, I’ve put my resource, Sturdy Shoulder Solutions, on sale for 30% off through Sunday at midnight. This has been one of my most popular resources of all time, so don’t miss out on this great chance to pick it up at an excellent discount. Just head to www.SturdyShoulders.com and enter the coupon code BASEBALL at checkout to get the discount.